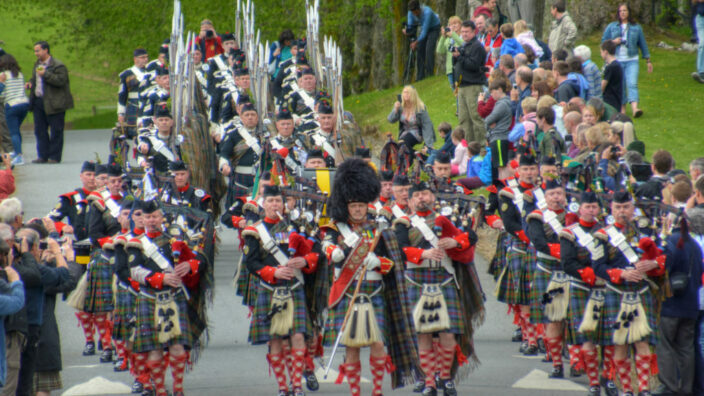 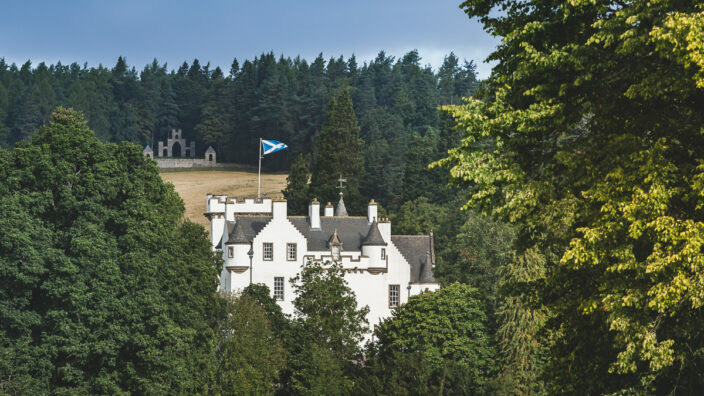 Blair Castle sits at the hub of a breath-taking historic landscape and the castle’s grounds are no exception. 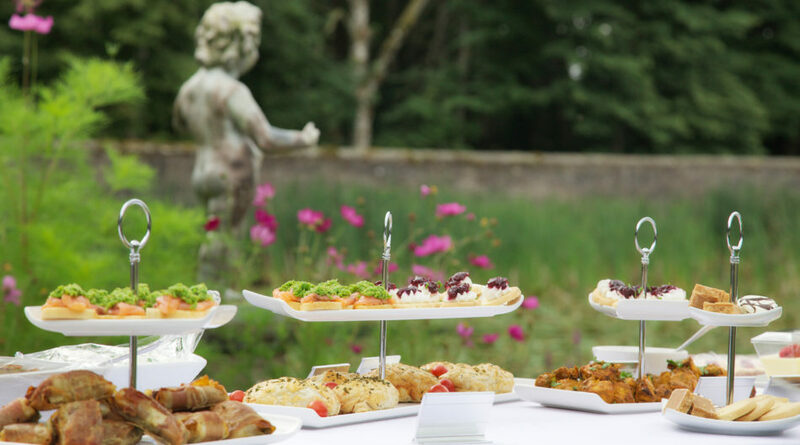 Covering 2,500 acres of the estate, the landscaped gardens were established in the 18th century creating beautiful and tranquil surroundings to compliment the castle, perfect for your wedding photography. 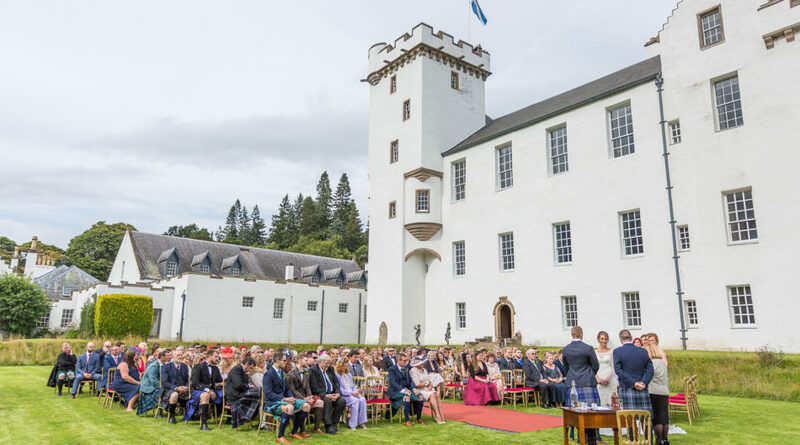 If you’re looking to have your wedding outdoors or looking for a combination of romantic interiors and spectacular gardens, Blair Castle’s Gardens and Grounds provide the perfect venue for you, and your guests, to take in the stunning backdrop of the Highlands. 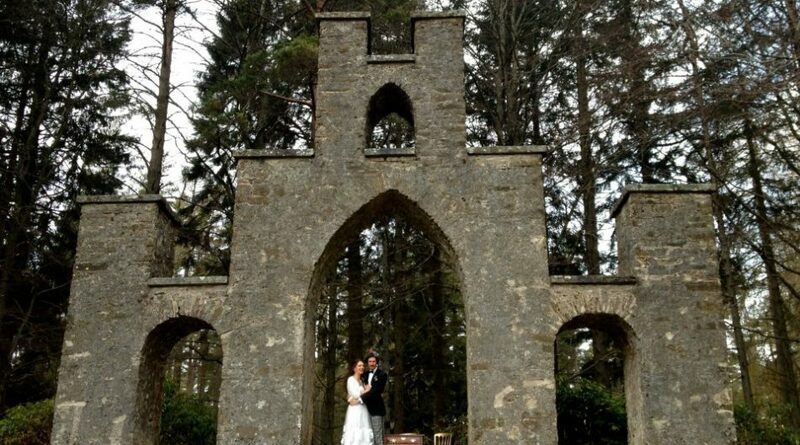 The ruin of St Bride’s Kirk dates back to Celtic times and is a popular venue for wedding ceremonies. 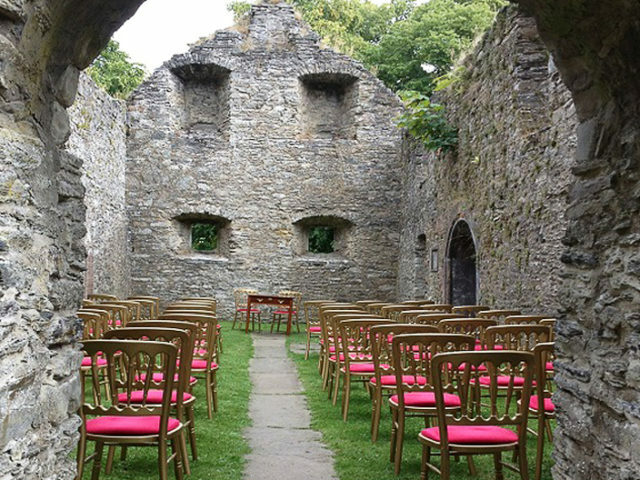 The ancient walls and open roof give it a historic and romantic atmosphere in which to exchange your wedding vows. 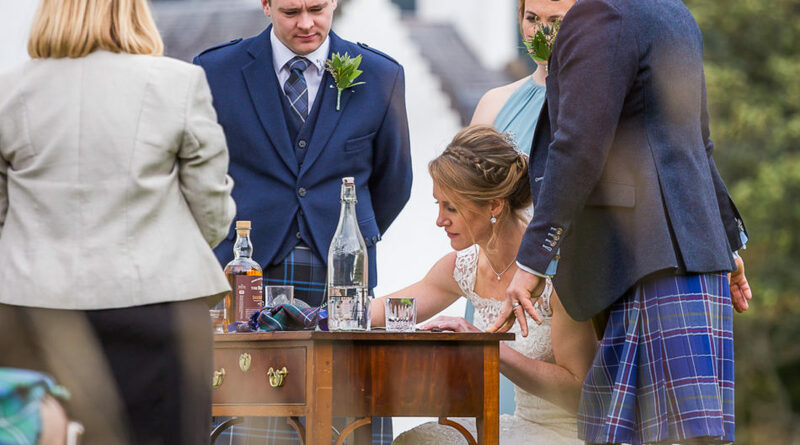 Perfect for an intimate wedding, the kirk provides a quirky alternative to a traditional church wedding and can hold up to 70 guests. 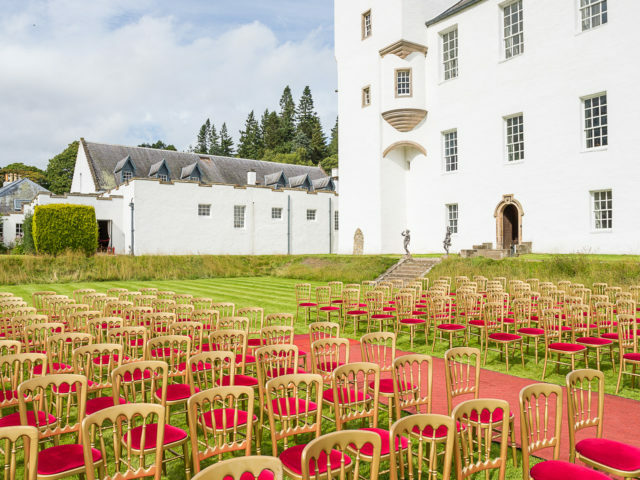 A perfect outdoor addition to your wedding at Blair Castle, the private West Lawn is accessible only through a locked door on the ground floor of the castle. 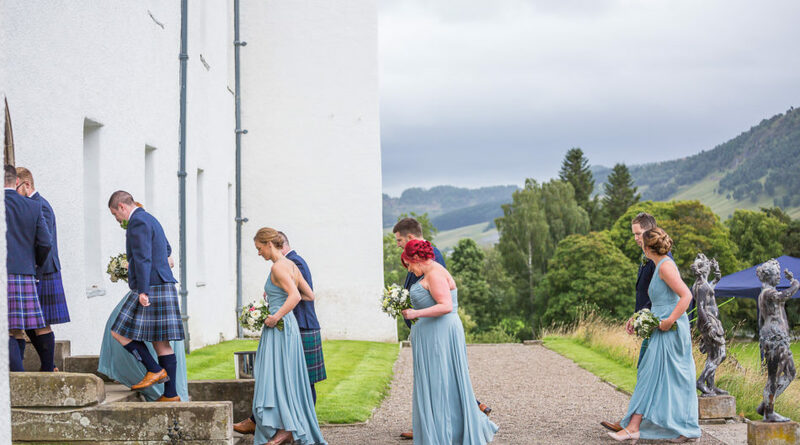 This exclusive garden boasts unrivalled views across Highland Perthshire and is an ideal venue for an outdoor wedding ceremony or drinks reception.